I hearby proclaim March the best birthday month ever. I seriously love birthdays, and March is chock full of 'em. From two of my best friends from high school, Faith and Katie, and then March 23rd is not only my birthday, but I get to share it with one of my closest friends here in the district. 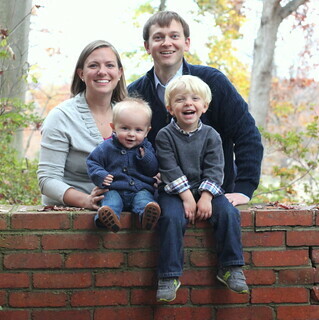 This past weekend, we got around to celebrating together. And it was a hoot. 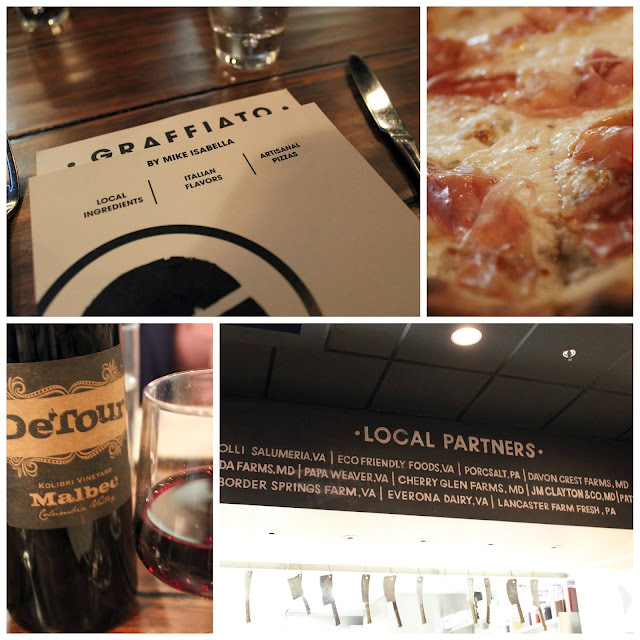 We exchanged cards and gifts that make no sense to anyone except eachother and dined at Mike Isabella's Graffiato here in DC. ...and we totally skipped our birthday dessert! The meal was fantastic. Christie and I decided that going out to dinner together to celebrate our shared birthday, is a tradition worth continuing. We will be hard pressed to top Graffiato, we may just have to go back. And now I am officially hungry for lunch. How about you? March 23rd is also Michael's birthday! Maybe one year we will have to celebrate together! lsmith, I totally forgot, but I do remember that from facebook this year! Such a great month!! It was so yummy and so fun to celebrate with my Birthday Buddy!